All SCOTTS LANDING homes currently listed for sale in Vancouver as of 04/18/2019 are shown below. You can change the search criteria at any time by pressing the 'Change Search' button below. 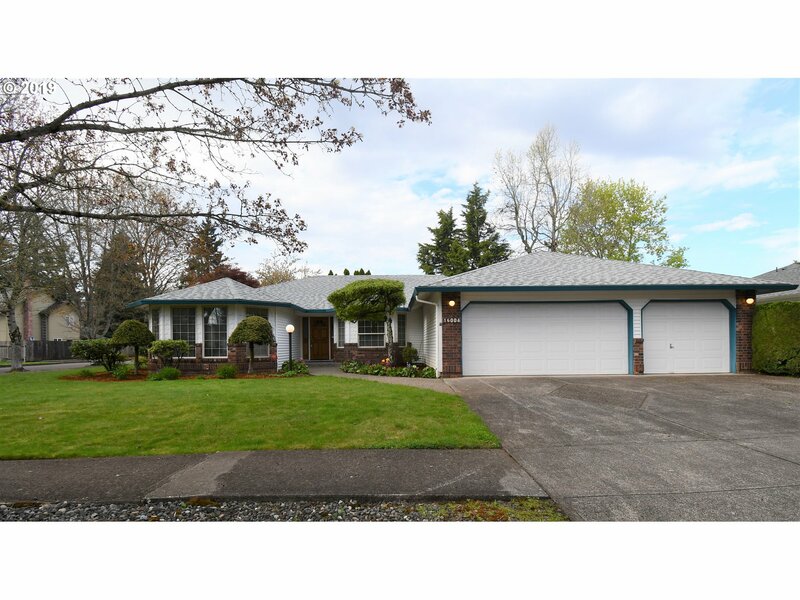 "Rare 2374 sqft.one level, forced air/AC 4 bdrm/2BA in awesome mature eastside neighborhood. Convenient to everything. Spacious Mstr. Lots of vaulted ceilings. living/dining area. kitch/fam rm area w/frplc opens to patio. Laundry w/cabinets & sink. nicely landscaped yd w/new fence on large corner lot. 3 car garage. 1 yr new roof, water heater 2016. home is vacant-Great Home-does need carpet & paint. Amazing neighborhood!"